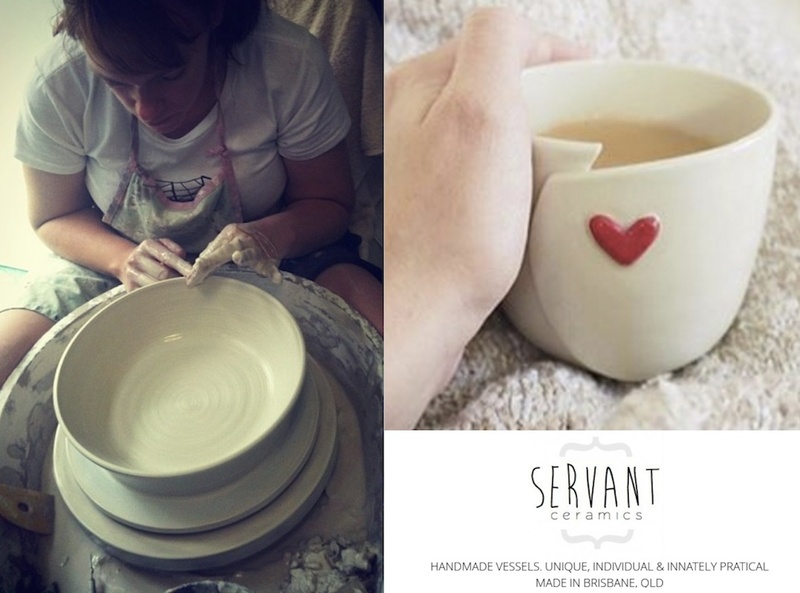 A bit about me and some of my favourite, inspirational makers. I received a wonderful email from my friend Marta of Marta Walenda asking me to join a blog tour. The idea of the tour is that each author shares few things about themselves and about 3 other people whose creativity we find inspiring. Not only was I touched to find out that I have inspired Marta…… Continue reading A bit about me and some of my favourite, inspirational makers. Handel and Handles – can you handle the variations? Coming across this image a few weeks ago, I knew I had to save it for when my mugs popped out of the kiln… … and I’m sooo excited to share my new mugs styles with you!!! When I was testing mug handles, opinion was pretty much divided between two (out of four) different shapes…… Continue reading Handel and Handles – can you handle the variations?